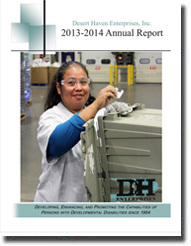 Want to see how we have grown and improved from each of the past years? 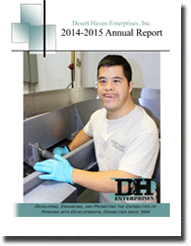 Download our Annual Reports to get a timeline of all of our progress! 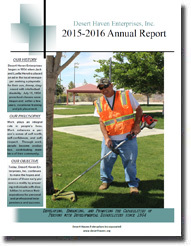 Take a look and see what events we have planned at Desert Haven. See upcoming events and milestones we have throughout the year. 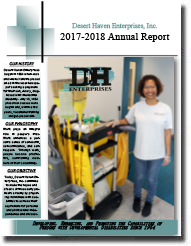 View our quarterly and semi-quarterly company newsletters. 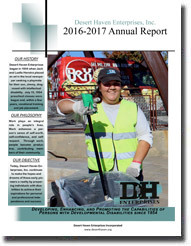 A list of reports that contain our annual progress and agency accomplishments. View photos from company events such as fundraisers, award ceremonies and more.